NOTE: To access all the options of this page please use a desktop computer. You may purchase more than one booth. You must provide a secondary contact for each booth space however can be the same person if the booths are adjacent. If you click on a spot but no pop-up appears that booth may have already been sold but has not yet been updated in our system. Mouse over Red (Sold) spots to see your potential neighbors so you are not directly next to a competitor. 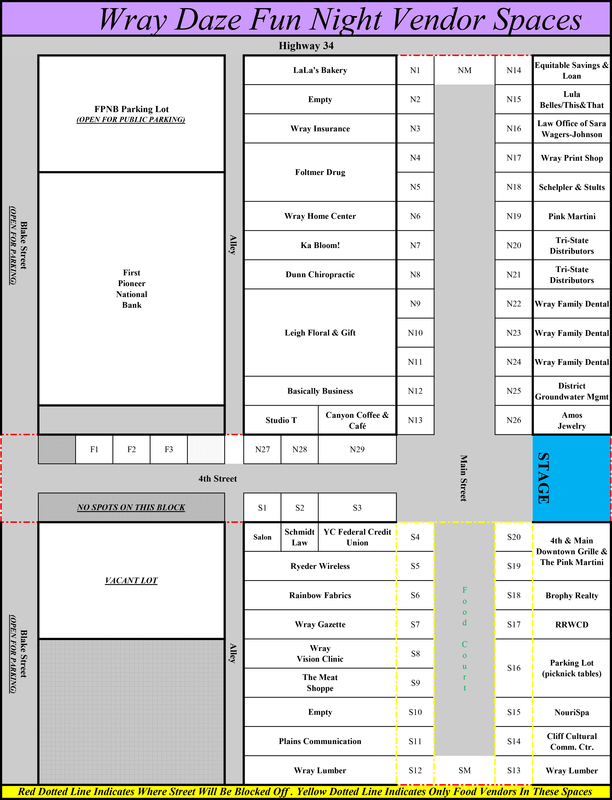 Food Vendors must choose from the yellow dotted area.